2016 was definitely another MILESTONE YEAR. And as we look forward to the next, it would be good to look back at how blessed we have been. We start with sharing in the joy and happiness of our family and close friends on their special moments this year… for the things that we have hoped and prayed for together had been answered. As days became months, so as God’s words becoming true… his faithfulness in our lives are revealed, even during those times that we are unfaithful. Sometimes you choose to collect good memories and lose count of your birthdays. But 39 years was a gift and I hope I can live 39 years more! Now that I’ve found the light of my salvation… it’s even exciting to see life even at its most challenging times because I know that I don’t have to worry (as much as I used to) about anything – since everything is covered by HIS grace! When you have to let go of the things you are passionate to do, another one comes along that will make you smile again. Nature has its own way of giving birth to another one that will keep you on the go. It’s when I started to write my first blog at www.bestlifeqatar.com. Nursing from an emotional “heartbreak”… as if something special was taken from me, it eventually was a good way to keep me busy. After few months of praying, Eugene (my brother) finally started to work at Monoprix Qatar. Khat and I had a great time learning on how to make our marriage stronger at the Couple’s Retreat (Marriage Made Stronger 2) last February. We came to know that investment on things like these could grow much interest over time… more than what we can earn from properties or stocks. April’s full and we have an overflowing month starting from Khat’s Birthday celebration with friends, our first family vacation in the Philippines, ZekeKhat’s 3rd Anniversary and our Japan Tour with Mama Edna. Truly GOD has blessed us with more than we deserve. We also thank AYALA LAND for the incentives that made our Tokyo Tour possible. It was also the time when we started offering our condo investment for rent via Airbnb (after learning the procedures on the Airbnb unit we rented in Tokyo). It surely helped us make it self-sustaining with the almost fully booked 2016. It was, I can consider, the time when my blog started to take its momentum. It was when I posted about our travel to Tokyo and wrote about the process of getting a Japanese Visa when I thought of my blog specialty. It was a realization that my target audiences based on my interests are those who also love eating and travelling, just like us. Moreso, when I wrote about the process of visa stamping for Qatar Embassy in Manila, that I get tons of inquiries on a daily basis up to now. It sealed my convictions that the purpose of my blog is to help… to provide information and ideas, thus my banner hashtag #blog2help. It surely was a BIRTHDAY MONTH. Johann celebrated his 15th birthday. Tito Eugene celebrated his first birthday in Doha. It was also the 11th anniversary of our local church in Doha. It was a roller-coaster-ride. Johann was baptized into Christianity. We were tested during his visa renewal which made me decide to leave Johann in Dubai and check the status of his visa in Qatar. But upon arrival, his visa was released without me doing anything. My realization… just believe God… and it’s about time to “leave” Johann alone and let him be a man for himself. Others believe in GHOST-month especially in business (oh-ghost/August). But this month was a reminder – to remember Jesus who reigns whatever month it is. Eid break is an opportunity to bond with the family and celebrate with friends. We also welcomed a new housemate after few months of praying and searching. We welcomed our new victory group member. 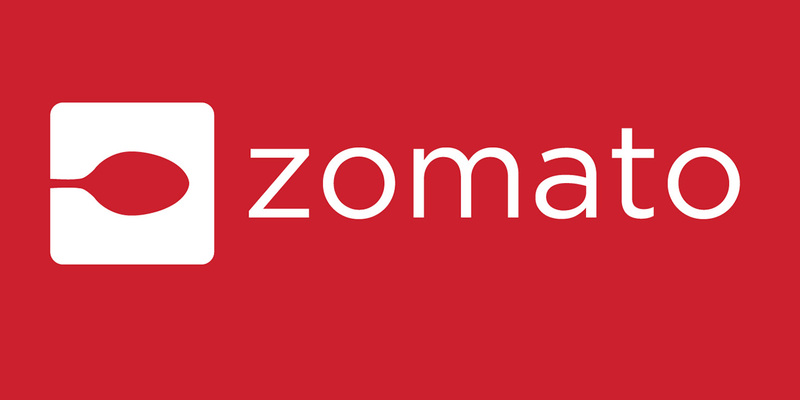 Zomato Conference opened a whole new perspective to my passion for blogging. I was able to meet bloggers of different nationalities and since then became my avid social media supporters. Jasmine’s Birthday was sure another blessing since we only initially prepared a simple celebration until an unexpected provision came from Vista Land. Surely your hard works of yester-years can pay off your needs for today. It made possible a pretty unique bunny themed celebration at IKEA. Johann’s Group Field Demo won at the PISQ Foundation Day (Over-all Champions). 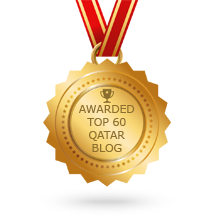 Best Life Qatar was tapped as the event blogger of Kulinarya Qatar 2016. FAMILY TIME. It’s the best blessings that I received for this year. Every moment is an investment that is worth more than any other investments (even the blog is an excuse to go out together and bond as a family). I’m praying that the kids will remember the good times and learn from the challenges we’ve had. I’m praying that we will even have more quality time in the coming days. A promising 2017 is up ahead.